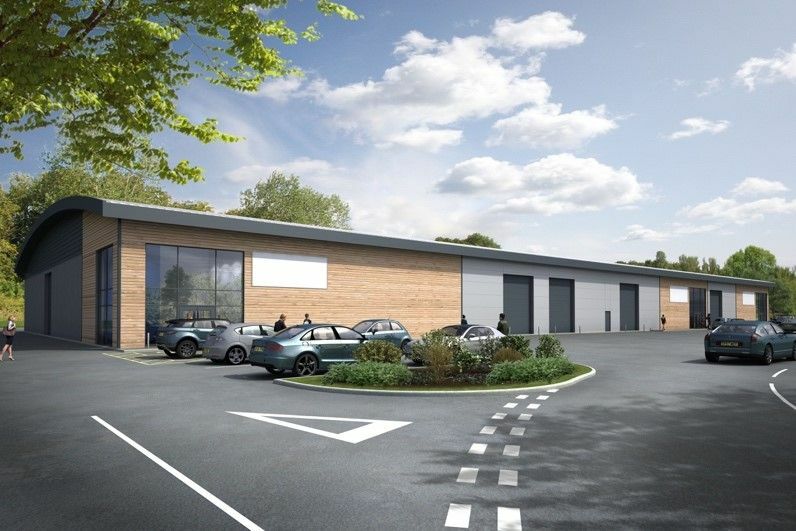 Martin’s Properties, a leading property investment and development company based in Central London and operating throughout the South of England, has acquired its first industrial warehouse as it continues to diversify its £375 million property portfolio. The acquisition is for the development site and forward funding of a 43,000 sq ft industrial warehouse unit that has been acquired from Tungsten Properties, one of the leading mid-market industrial and warehouse developers in the UK, for £6.5 million. Located at the former Wyevale Garden Centre, Tungsten Park Handcross development totals 83,000 sq ft and is located on London Road, seven miles south of Crawley on the A23 between London and Brighton. Established in 1946, the family owned company has grown to become the owner of one of the largest property portfolio’s in Chelsea and has continued to expand its portfolio across London and the South East across a variety of sectors. Recent purchases include offices in Oxford and Sevenoaks. Stiles Harold Williams advised Tungsten Properties. Stiles Harold Williams and BNP Paribas advised Martin’s Properties and have been retained to market the new units. Incorporated in 2005, Tungsten Properties is one of the leading mid-market industrial and warehouse developers in the UK. Based in Hinckley, Leicestershire, Tungsten has developed more than 90 completed units, totalling more than 770,000 sq ft, with a Gross Development Value of over £82m million. Tungsten has a strong land bank, with control of a further 1.5 million sq ft of committed pipeline supply in core locations. The bulk of this pipeline is in mid-box development. Clients include: M&G Real Estate, Aberdeen Standard Life, Screwfix, Topps Tiles, Toolstation, Costa, Greggs, and KFC.